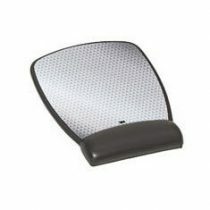 Humanizing technology designed by an orthopaedic surgeon. 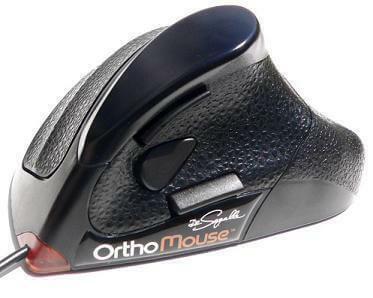 Introducing the OrthoMouse – Humanizing technology designed by an orthopaedic surgeon. 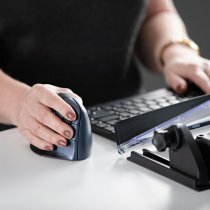 The OrthoMouse is a revolutionary new mouse designed specifically to help the body heal, to prevent overuse injuries related to the use of computer mice and accommodate your hand’s natural position and movement. Awarded the Excellence in R&D by Plano Editorial of Brazil and nominated for the Ergo Cup Award by the Industrial Engineers Institute of the U.S.